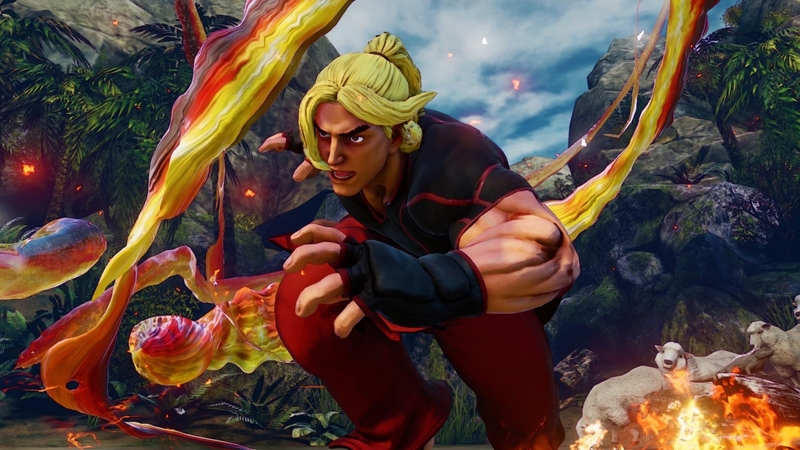 Capcom said late last month that it was well aware of the fact that rage-quitters were running rampant in Street Fighter V and that severe punishments would be doled out in the near future. The day of reckoning is now upon us as Capcom is making good on its promise. In a recent blog post, Capcom said it has been working with its server team to put together a process to indentify players that have an extremely high connection rate. An unusually high connection rate signifies users are dropping out of online multiplayer games when the match isn't going their way and a loss is looming. If the match isn't completed, they won't be awarded a loss and their record remains squeaky clean. The developer said it has since automated the process which only targets the worst offenders. Gamers that have only had a few instances of dropouts shouldn't have anything to worry about. Capcom said it penalized roughly 30 players last week by docking their League Points which it said was a warning. Moving forward, the team said it will be making a sweep each week and offending accounts will have their League Points reset entirely. This is only a temporary solution but at the very least, maybe it'll make rage-quitters think twice before disconnecting from a match they're losing. Capcom said it doesn't yet have an ETA on a permanent solution but will let everyone know as soon as it is in place.